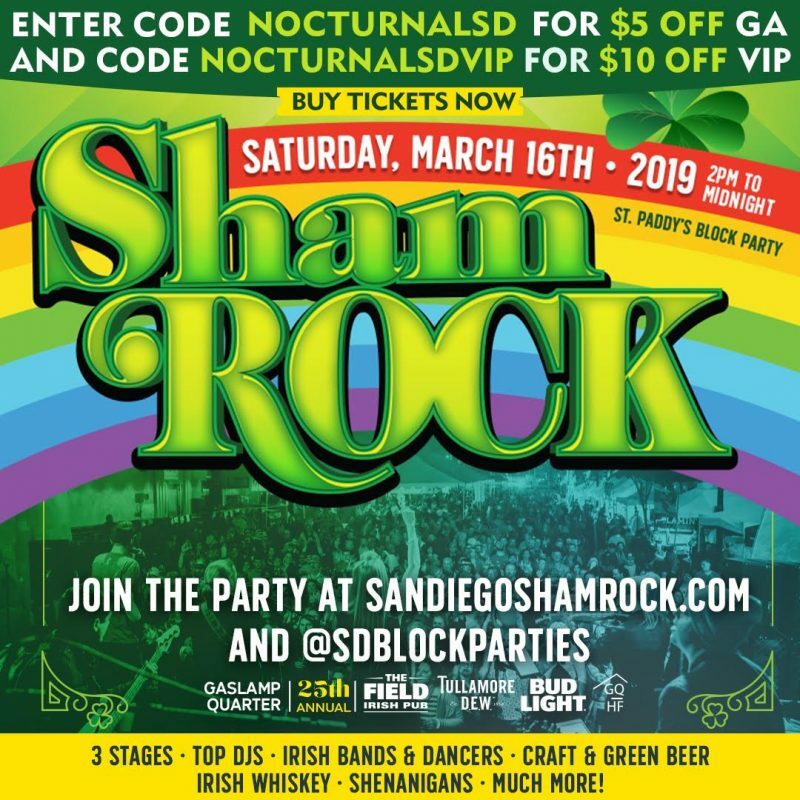 Looking for the Shamrock Promo Code 2019 San Diego Gaslamp Event tickets ? 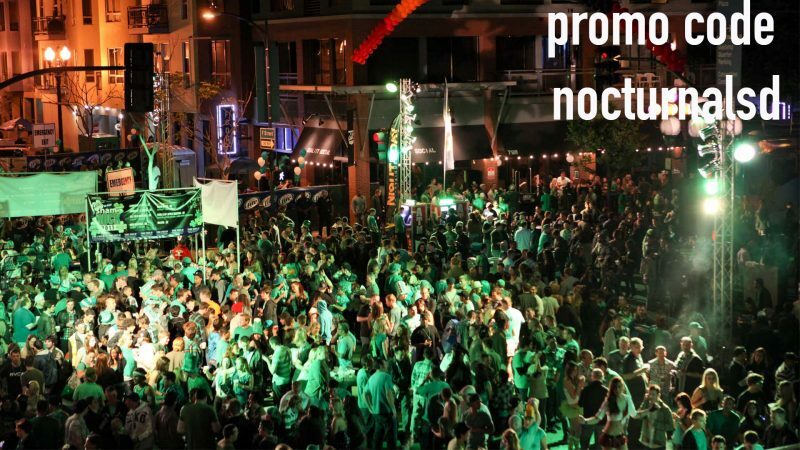 This St Patricks day head to the Downtown San Diego Gaslamp St Patricks Day Shamrock Block party. Get your Tickets and Passes now on sale with a discount. There are military discounts for service men and women. Make sure to purchase your tickets early before tickets prices increase and sell out. There will be live performance and over 20 participating bar. Information about Lines ups, set times, djs, and artists will be listed below as it is update. Make sure to check out general admission, premium tickets, and vip tickets. 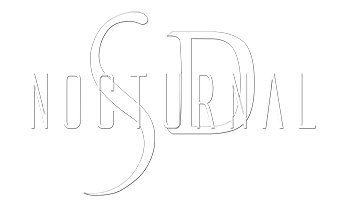 Complimentary drinks, vip lounge areas, vip stages, and additional events perks apply. 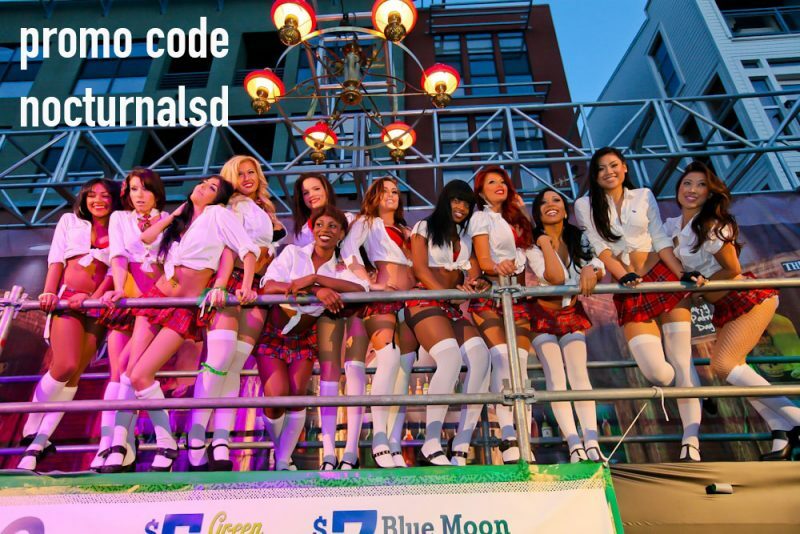 Come on down to St Patricks day in the gaslamp and don’t forget to use your discount promotional code coupon for mcfarelane promotional sd block party nightsout and eventbrite tickets . don’t miss out on St Patrick Day in the gaslamp this years Shamrock Event will be better than ever. Use your discount promotional codes on all of the following tickets . Lineup will be announced shortly for st patricks day shamrock ! There are many particpicating st patricks day bars in the gaslamp downtown san diego district. Check out the long list of vip perks, entry and areas. The event map will be on the event page linked above.